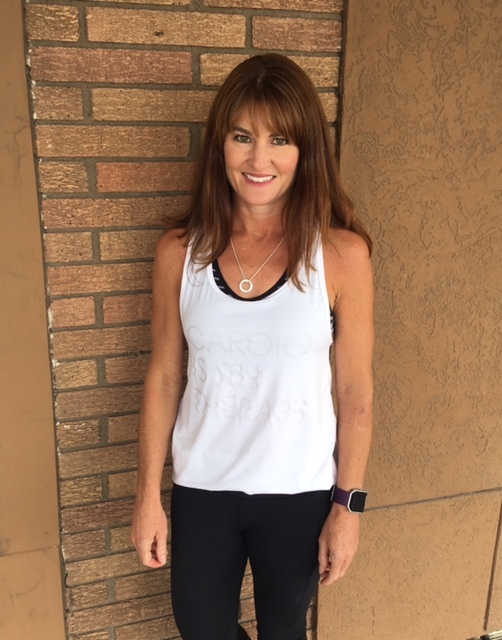 Ione has been teaching group fitness classes for over 20 years. She also enjoys playing the bass guitar and singing in a band (The Renowns). Ione is a mother of 3, grandmother of 8 and great grandmother of 3. We are excited to add her knowledge and expertise of the fitness industry to our Snap family. PILATES CIRCLES, STABILITY BALLS, MAT EXERCISES, AND EXERCISE BANDS IN THIS HOUR LONG CLASS THAT WILL HIT EVERYTHING FROM FLEXIBILITY TO STABILITY AND STRENGTH. Hi! My name is Eric. I'm a certified personal trainer through the National Academy of Sports Medicine. Although I was very active in my youger days, for the past 5 years I've had a desk job. Also, as I've gotten older I've developed a knee problem that has kept me from my usual sports activities. Because of these life changes I became overweight, and unhappy with how I looked and felt. A year and a half ago I looked in the mirror and decided to make a change. I came up with a plan, turned it into action, and within 10 months I transformed my body; losing 50 pounds, and gaining significant strength and muscle mass. I felt much better, not only physically, but mentally and emotionally as well. I decided that I would like to share my experience with others, so that they can enjoy the same benefits. Give me a call, or feel free to talk to me if you see me around the gym. It's time to make that change! Siyanda has offered Hatha Yoga classes for over 30 years. The sessions are designed to encourage strength, flexibility, and better range of motion, as well as promoting relaxation and stress reduction. She has certifications from the Meditation Center in Minneapolis and Yoga North in Duluth. Annabelle takes care of our social media sites! 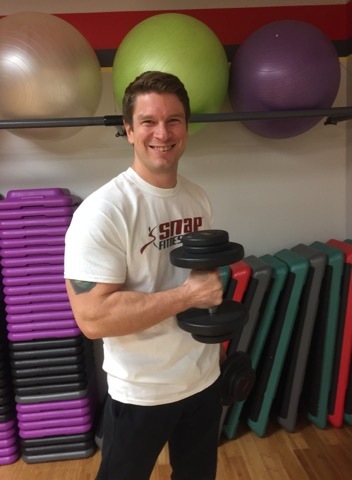 SNAP FITNESS is Hibbing's 24/7, state of the art health club offering a great workout experience at a convenient location. Located in the Graysher Shopping Center on the Beltline in Hibbing, Snap Fitness offers all members a FREE fitness orientation as well as 24 hour access to group fitness classes! Stop by or call today for your FREE trial!